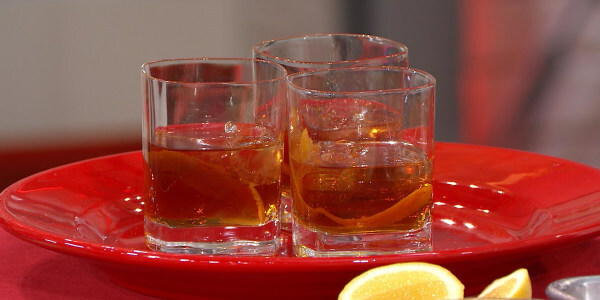 From a refreshing saketini to a smoky mezcal negroni, bottoms up! As they say, April showers bring May flowers. But in our case, we're just hoping that a few refreshing cocktails will bring warmer weather. 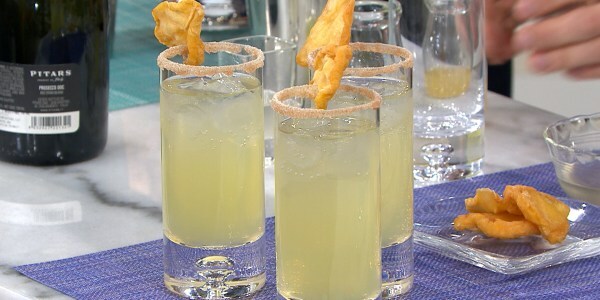 Dive into spring with these fresh cocktails! Restaurateur Billy Dec is here to help concoct a stunning strawberry sipper, a pear and prosecco bubbler, a mezcal negroni and a fresh saketini with a cucumber twist. Four cheers for these spring-themed libations. 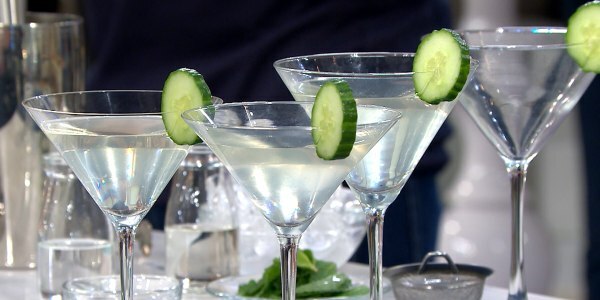 Bring out the fresh cucumber for this drink! This is twist on the classic, slightly bitter Italian cocktail. 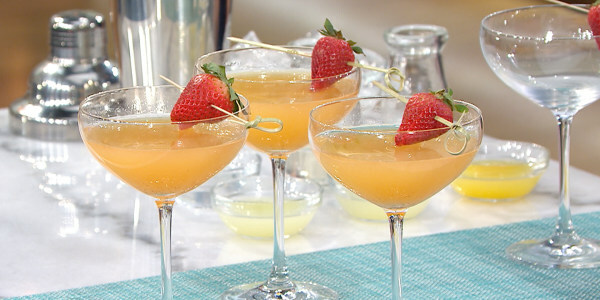 The prosecco gives this drink a bubbly kick.